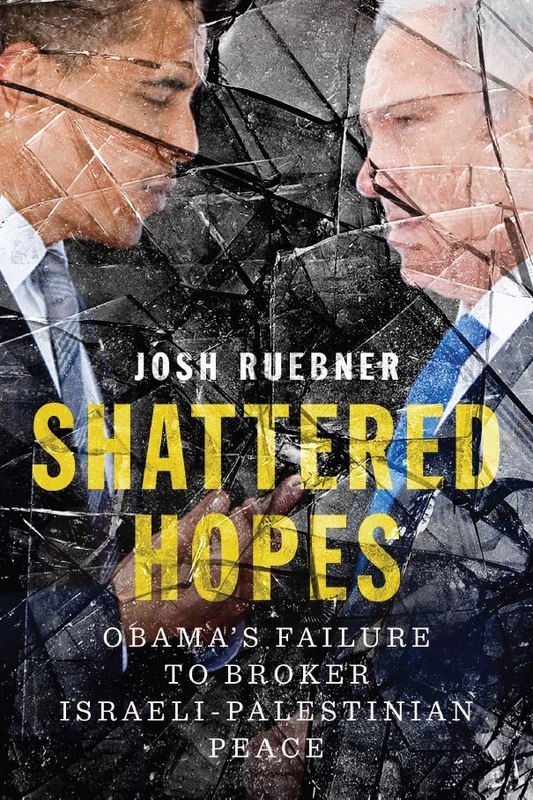 I am the author of Shattered Hopes: Obama’s Failure to Broker Israeli-Palestinian Peace, which was published in September 2013 by Verso Books. Click here to order the book, read reviews and find upcoming author events. Please contact me if you’d like to arrange a speaking event or media interview. I’m currently booking for spring and summer 2015 events. You can also friend me on Facebook or follow me on Twitter. You can also view some of my writings and media appearances from my job as the Policy Director of the US Campaign to End the Israeli Occupation. You can also check out archives from my local political activism in Virginia, some of my writings and media appearances from my time as Executive Director of Jews for Peace in Palestine and Israel, and some of my reports I wrote as an Analyst in Middle East Affairs at Congressional Research Service.